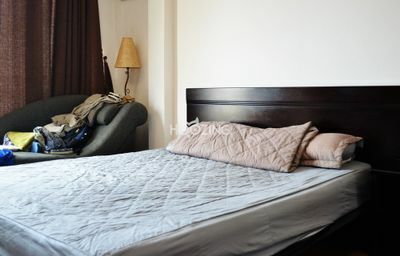 The apartment is very well located in front of a big green park in the center of Ho Chi Minh City. 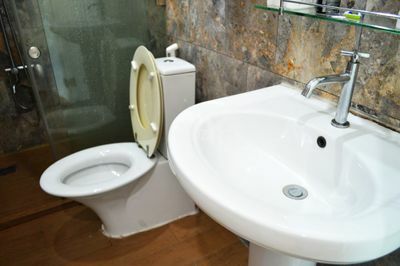 From this location, you can connect to all conveniences within walking distance. The total size of the apartment is 45 M2 with 1 bed room and 1 WC that is enough for a person. 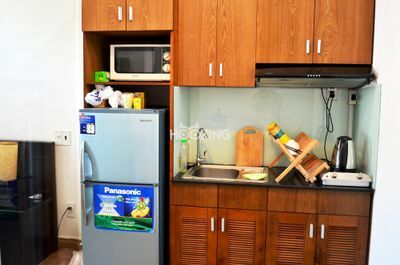 The apartment is fully equipped kitchen, air conditioner, elegant furnishing and so much more! This apartment offers you distinctive style and incredible comfort in a relaxing setting.